A whole lot can happen in eight seconds. 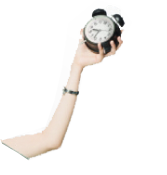 If you reckon that doesn’t sound like enough time to get anything substantial done, you might be surprised to learn that a dozen prospective customers have either fallen in love with your brand or lost interest altogether in that time. According to a study, the average human attention span is 8 seconds (we lost to a goldfish’s 9 seconds). That’s how long you have to get your brand into their heads. Keeping a person’s attention isn’t easy unless you know what you’re doing. If you are an email marketer, your job is even tougher. Your email has to compete with the other 123 emails a person receives every day. Getting your subscribers to open your email, read your content, and feel compelled to take action is no small feat. 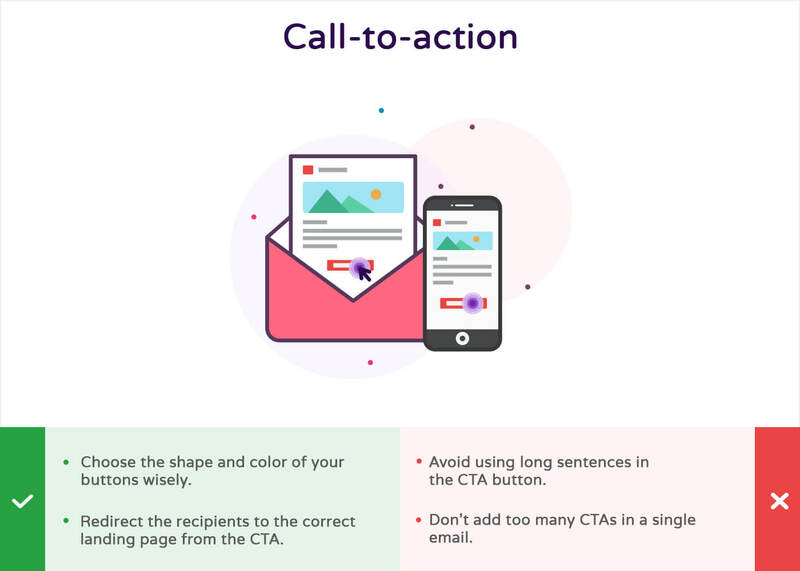 To achieve this and make your campaign a success, your emails must pass through these four gates: Attention, Interest, Desire, and Action (AIDA). Attention: Attract the reader with a catchy subject line and sender address. 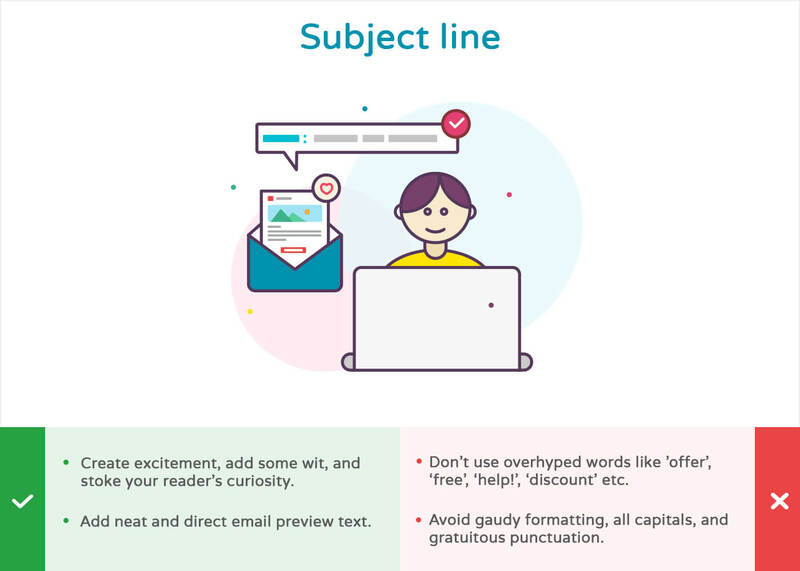 A good subject line will entice subscribers to open your email, while a familiar sender’s name (individual or a brand’s name) will make you look more genuine. 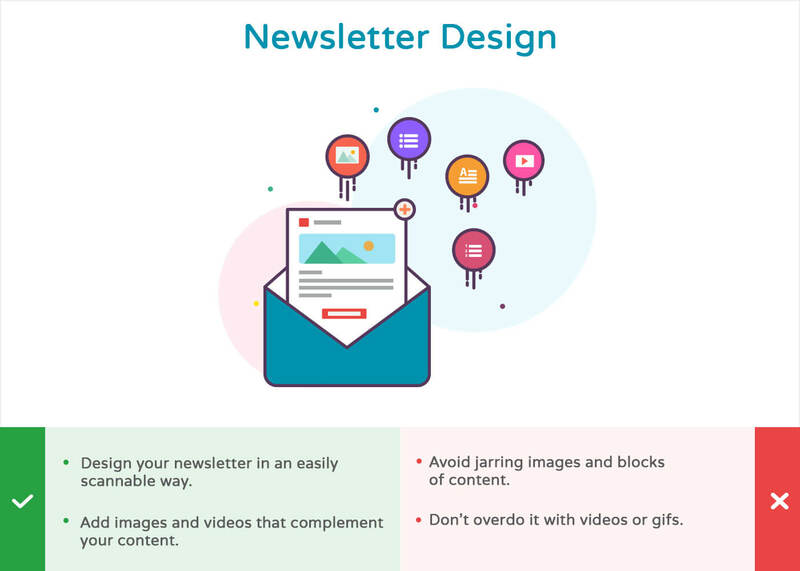 If you skip out on these elements, your subscribers are likely to trash your email. Interest: Retain their interest with captivating content. 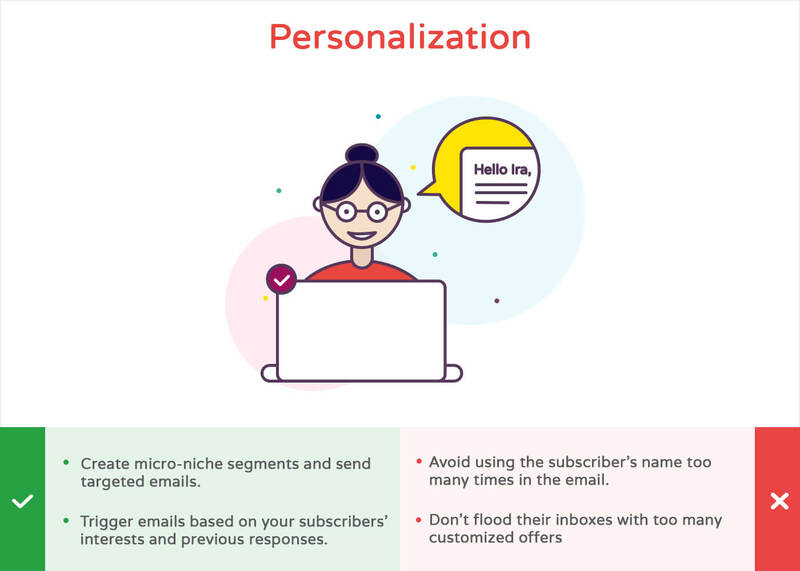 Now that you have your subscribers’ attention, the next step is to get them to read your email. Tell them a story! It could be about how you helped a customer solve their problem, or maybe how one of the features of your product works—people always find stories engaging! Desire: Strike a chord by offering a personalized experience. Purchasing decisions are strongly tied to emotions. 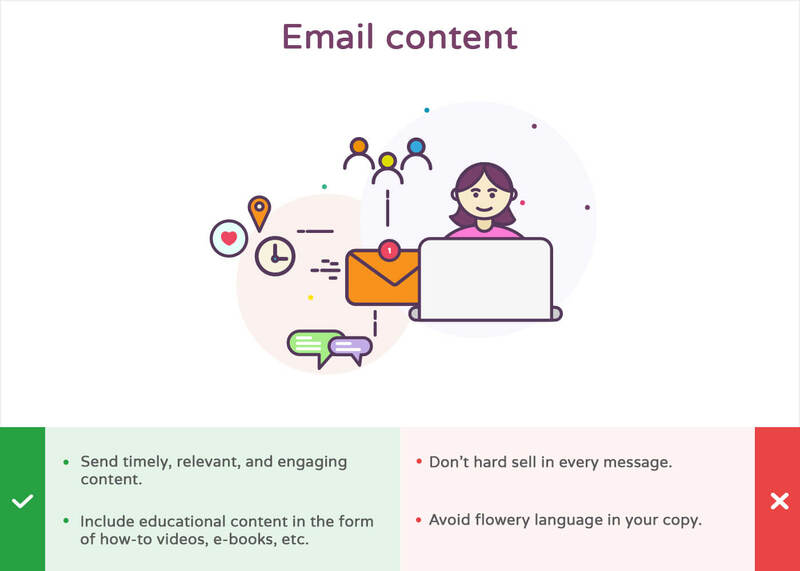 Create a personal connection with your subscribers, bolster their desire by adding factual information to your emails, and trigger a sense of urgency in them with more reasons to buy your product. Action: Persuade them to make the next move using a clear call-to-action. 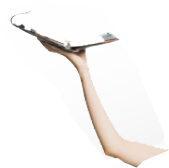 Now you are almost ready to rejoice as your subscribers are in the final stages of the purchase cycle. But, if you don’t guide them to take further steps, you might even lose them. You’ve brought them this far, just add a call-to-action (CTA) and let them know what to do next. While you’re getting your emails through the AIDA gates, here are a few dos and don’ts that you should keep in mind to create the perfect email–one that will stand out from the crowd. Do you have anything to add to this list? We will be glad to know. Please leave comments in the section below.